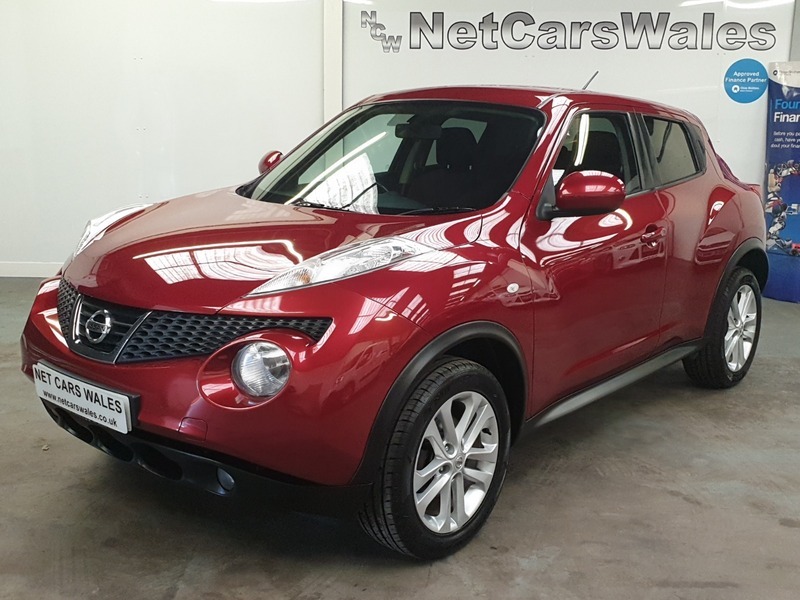 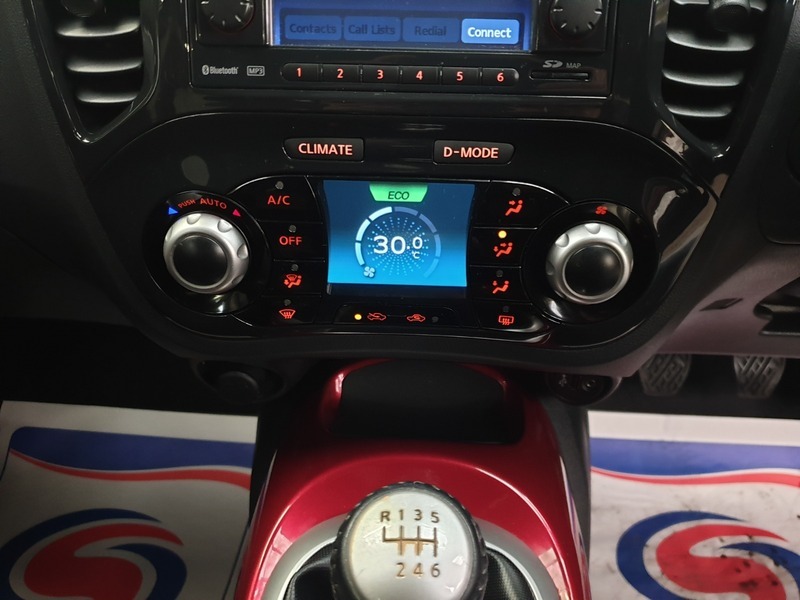 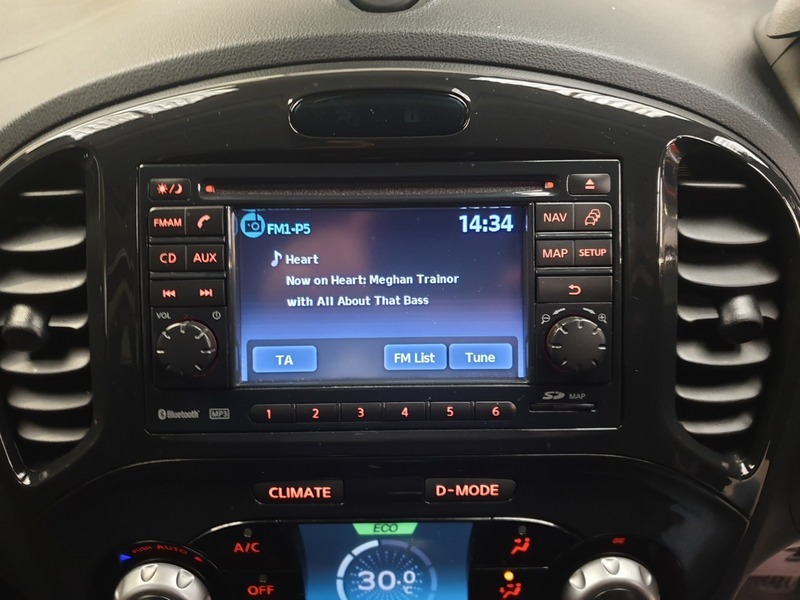 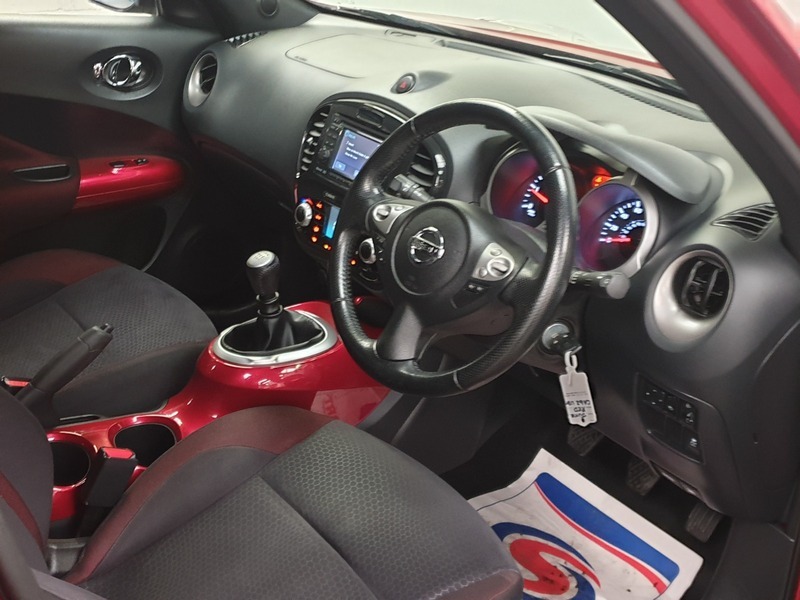 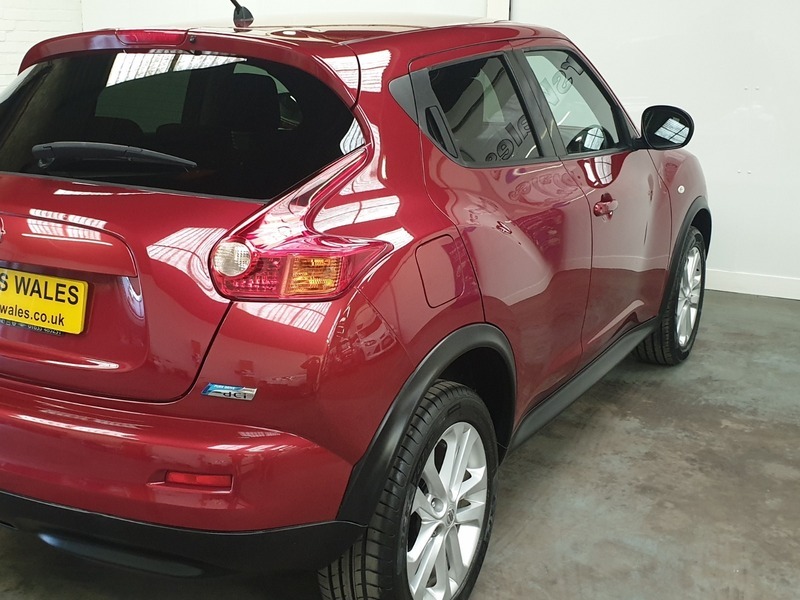 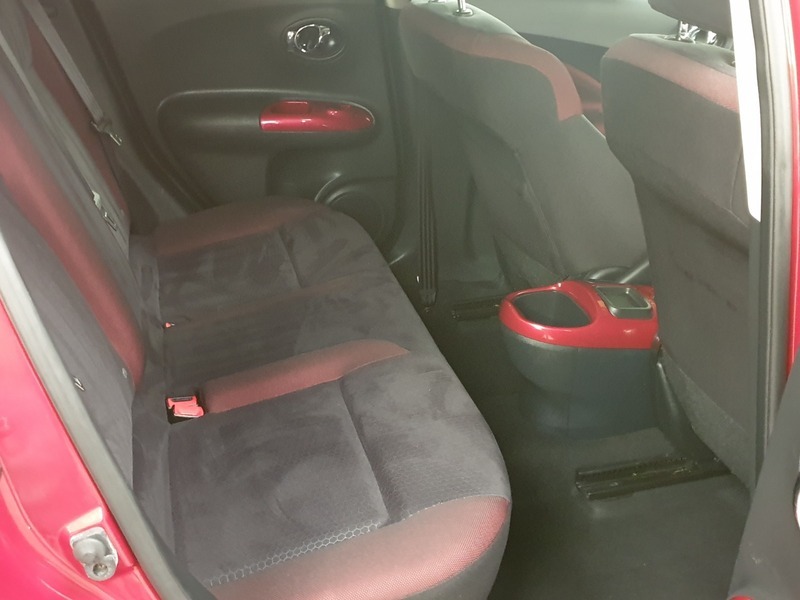 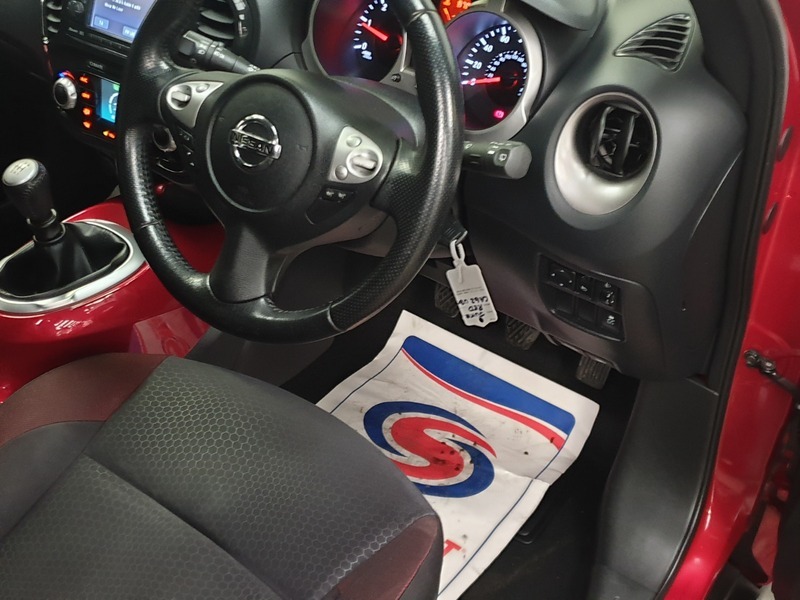 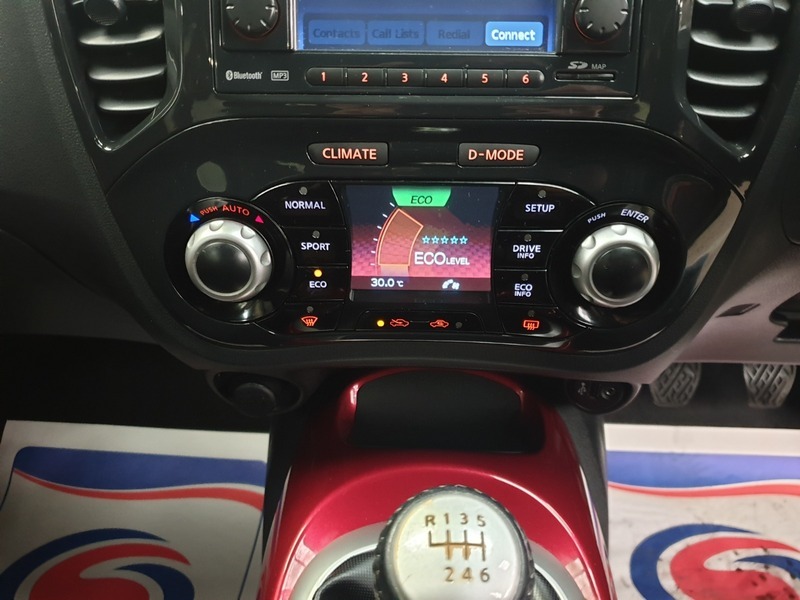 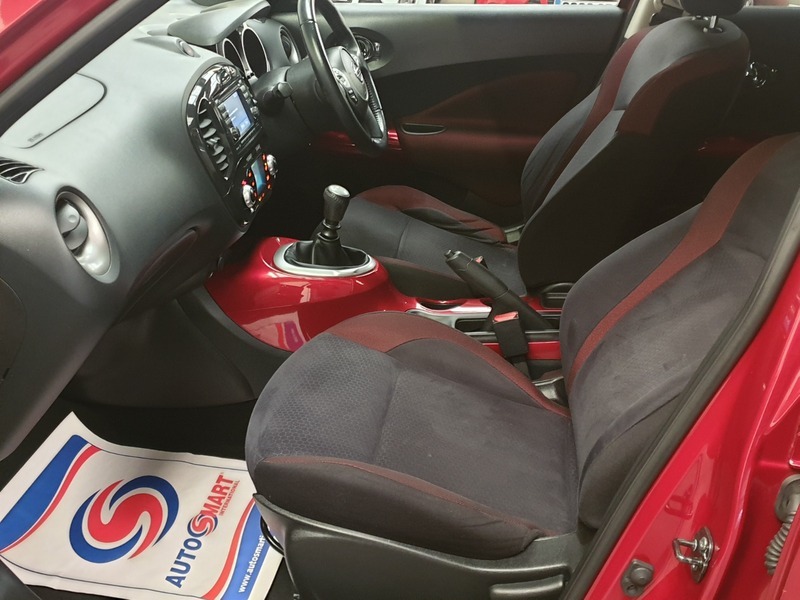 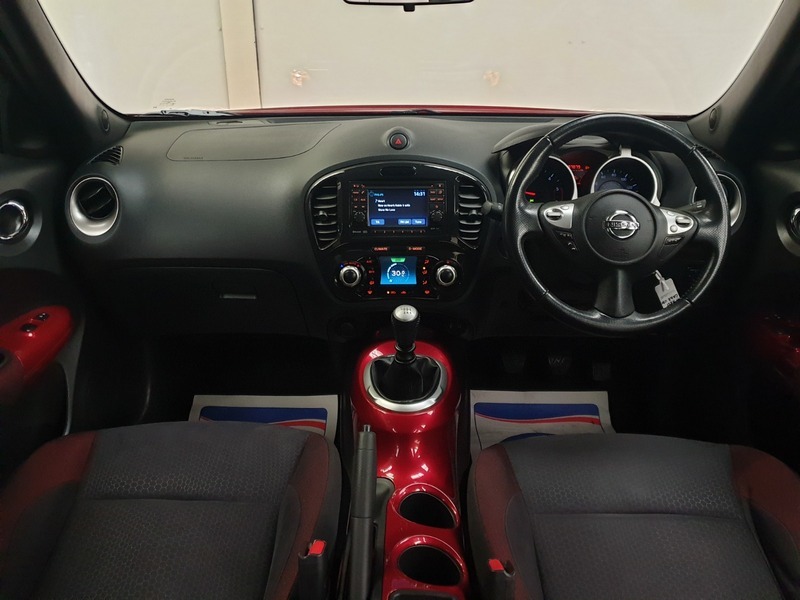 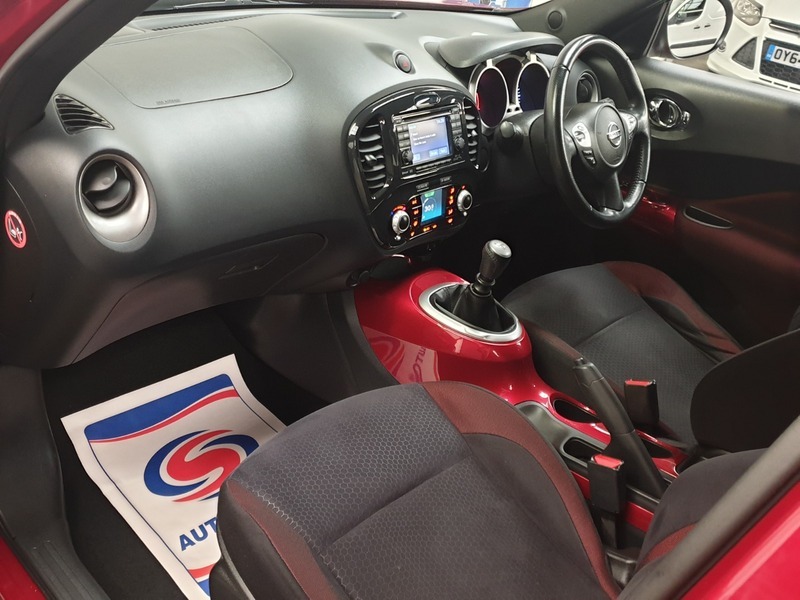 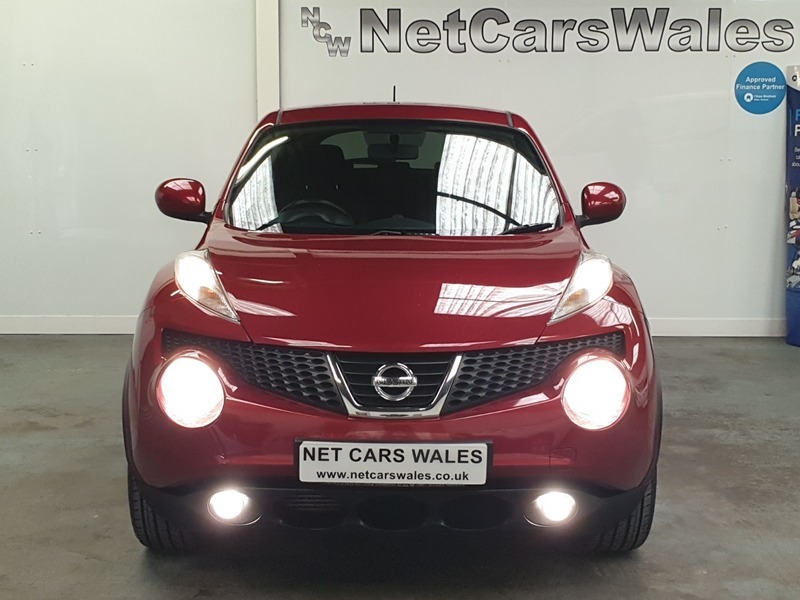 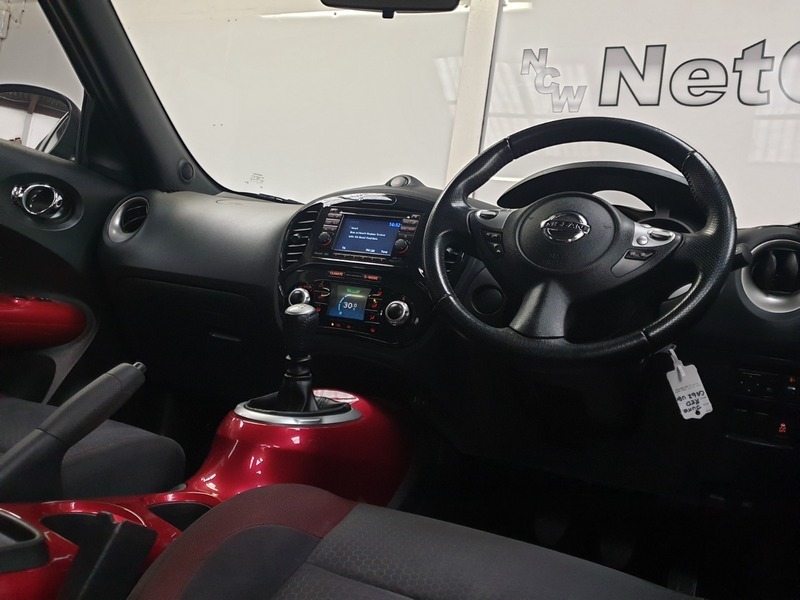 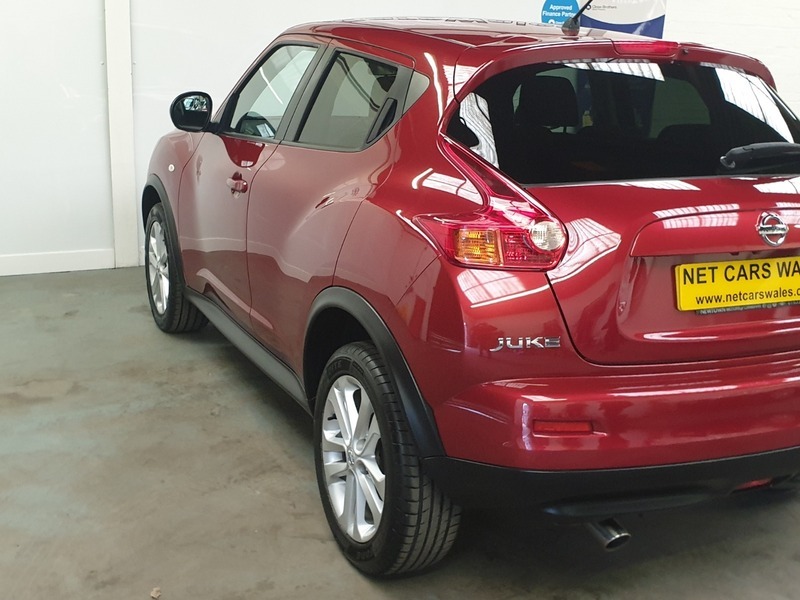 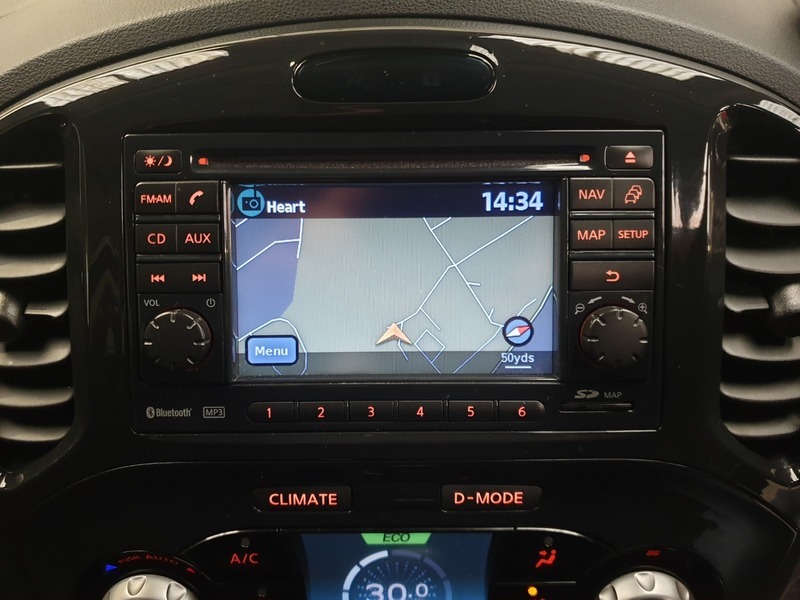 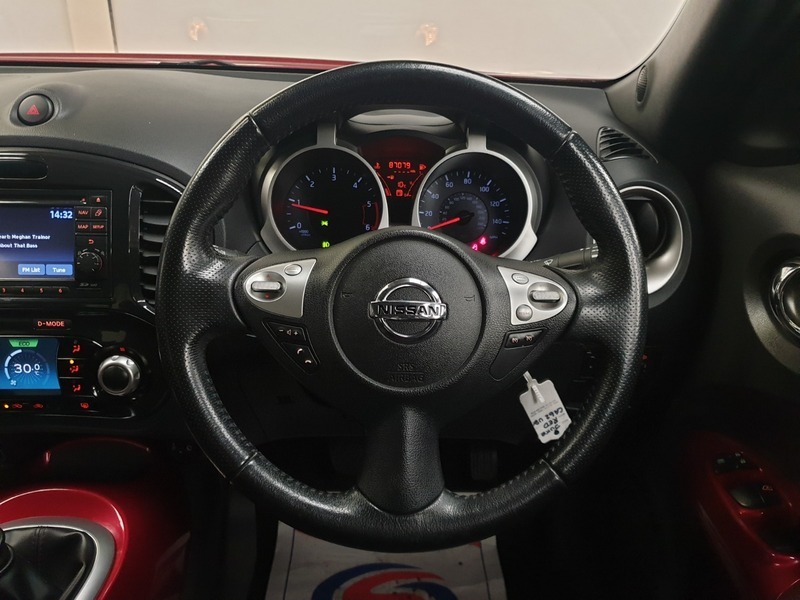 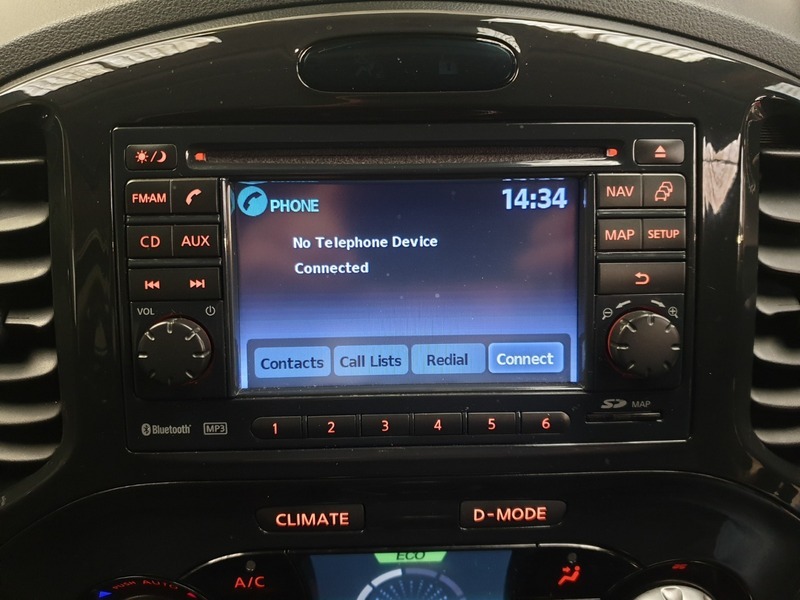 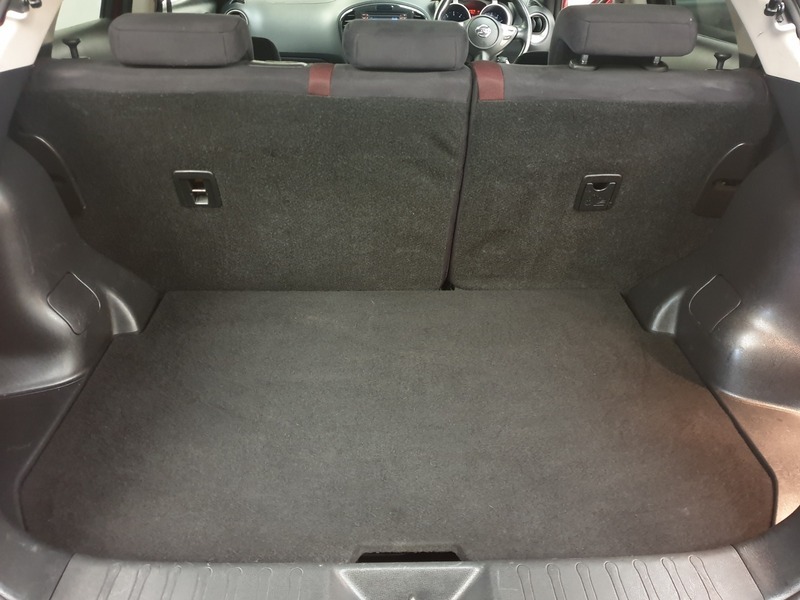 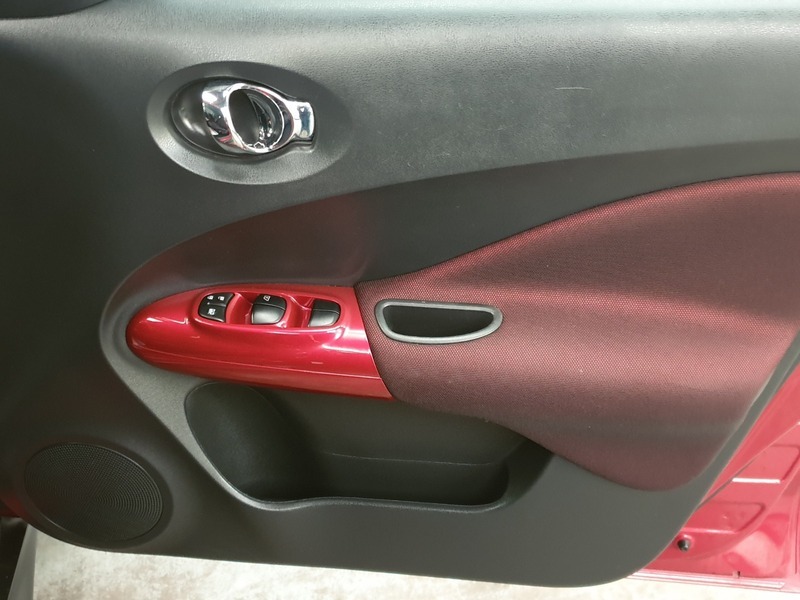 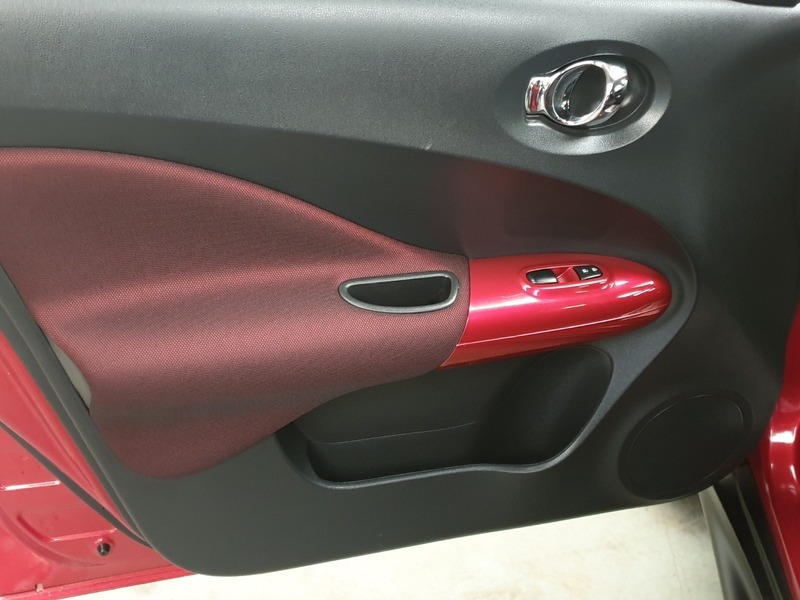 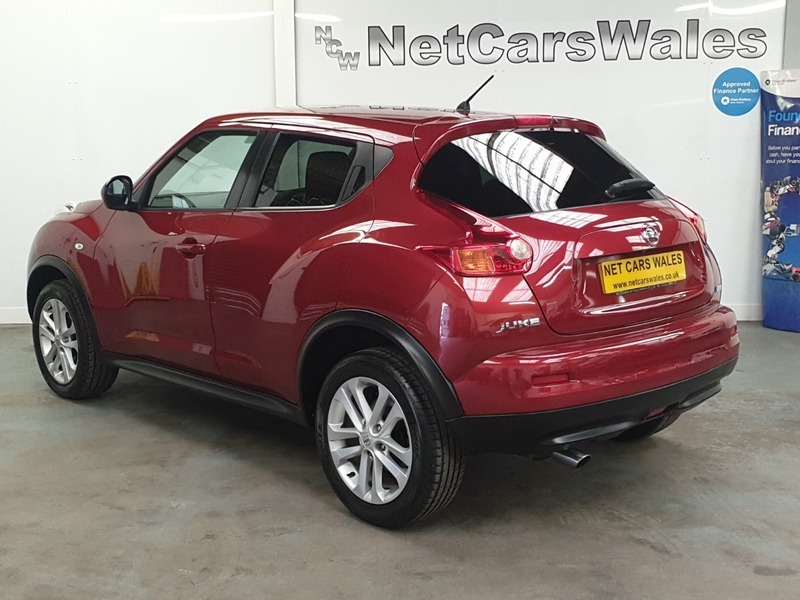 This Nissan Juke 1.5 Dci Pure Drive is a stunning example with great specification to include Satellite Navigation, Reverse Camera, Alloy Wheels, Cruise Control, Air Con, Bluetooth, Climate Control, Tinted Glass, 6 Speed, Service History, being a PURE DRIVE it benefits from a lower tax bracket and low emissions, 57.6mpg and 129g/km CO2 while still producing 110BHP so very nippy,Finished in Pearl Red Met Highlighted with red contrasting interior, We offer LOW RATE Finance packages 1 - 5 Years with several companies with APR as low as 8.9% APR, 12 Months FREE AA Breakdown Cover is included in the price Please call today to book a test drive. 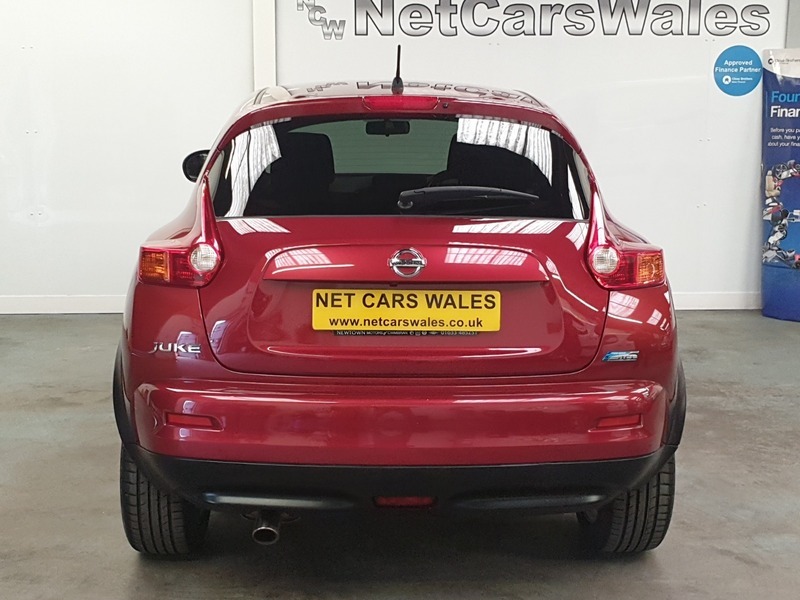 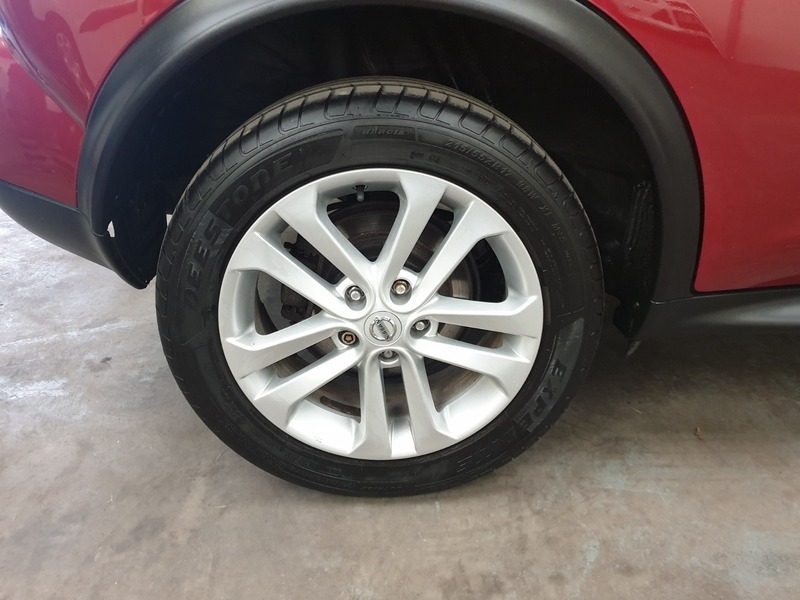 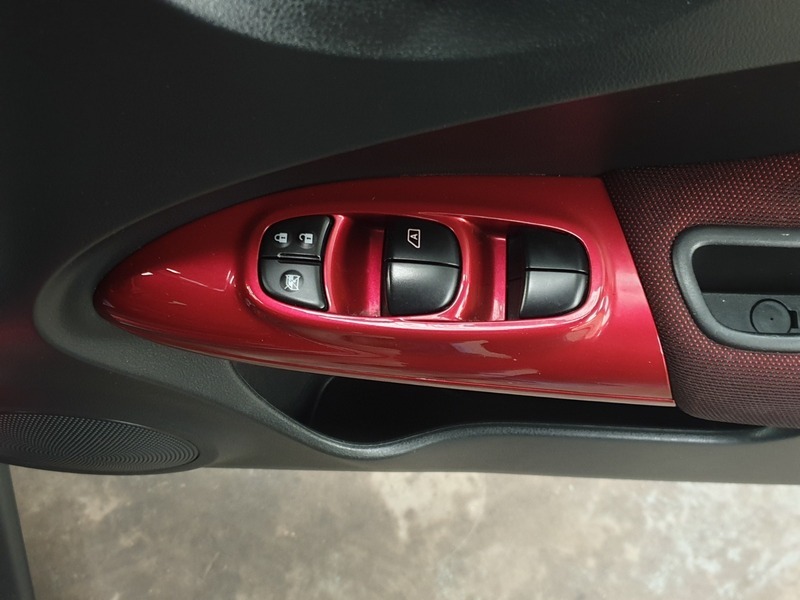 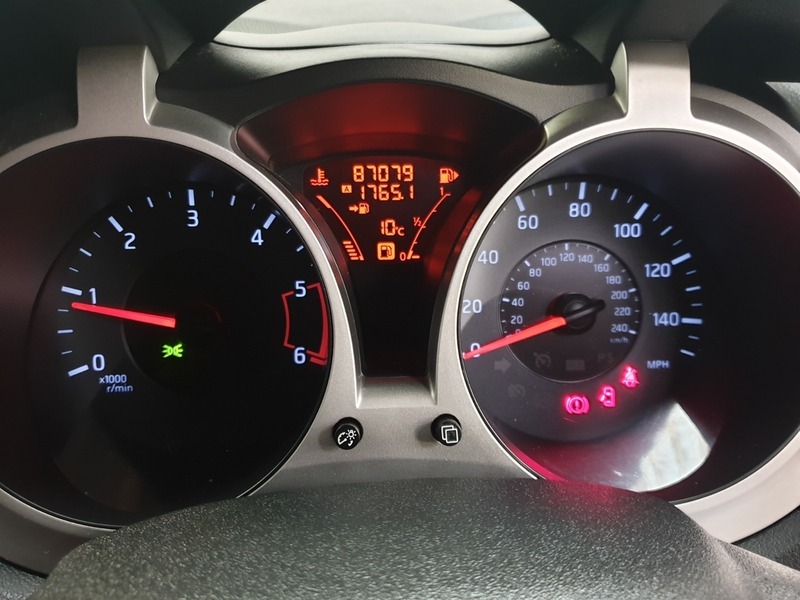 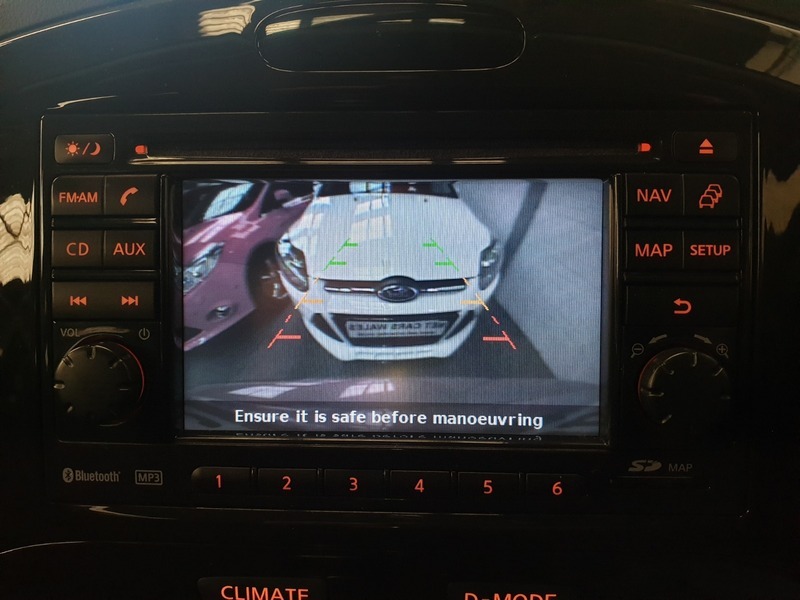 All stock at Net Cars Wales undergo a 97-point pre-delivery inspection by mechanics with over 10 years of experience which means the vehicle is of the highest quality before it arrives at your door. 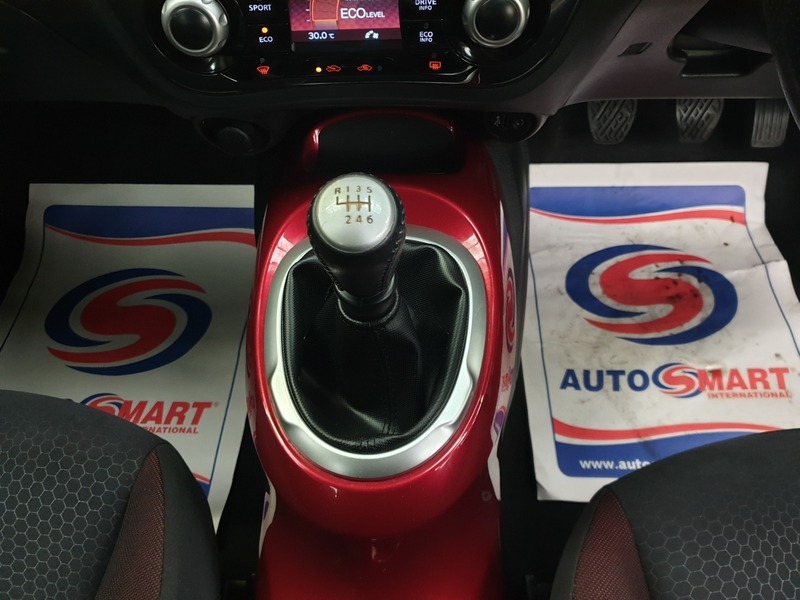 We also offer a nationwide delivery service.